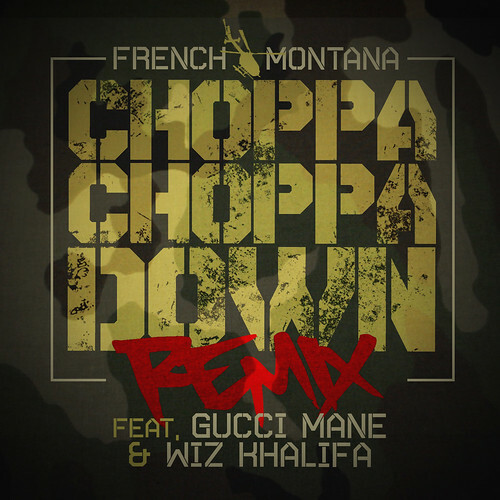 While Waka Flocka was on the original, French Montana grabs Gucci Mane and Wiz Khalifa for the remix to “Choppa Choppa Down”. More from Mac Miller, Rich Boy feat. Trae The Truth, Chamillionaire feat. Short Dawg, and Smoke DZA, after the jump…..
Two new releases from Chamillionaire this week, the first his freestyle over Kanye’s MBDTF single. While the second is a collabo with Young Money’s Short Dawg for his #PlaylistPoison weekly series, that you can purchase on iTunes.